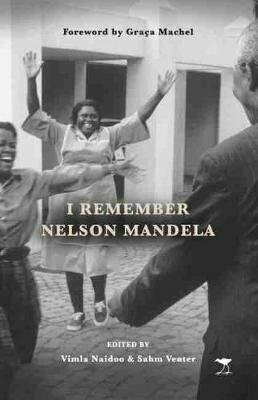 I Remember Nelson Mandela is a collection of remembrances from those who worked with, for and beside Mandela. More than one hundred individuals, from household staff to bodyguards and presidential advisors, have offered their memories, which provide warm, poignant and often humorous insights into what it was like behind the scenes with one of the most revered and beloved political figures the world has seen. The collection is the dream-child of Mrs Graça Machel who, some months after Nelson Mandela’s passing on 5 December 2013, met with former members of his staff to thank them for their service. Listening to their stories inspired the creation of this, the perfect gift book, providing readers with a glimpse into the man behind the title.